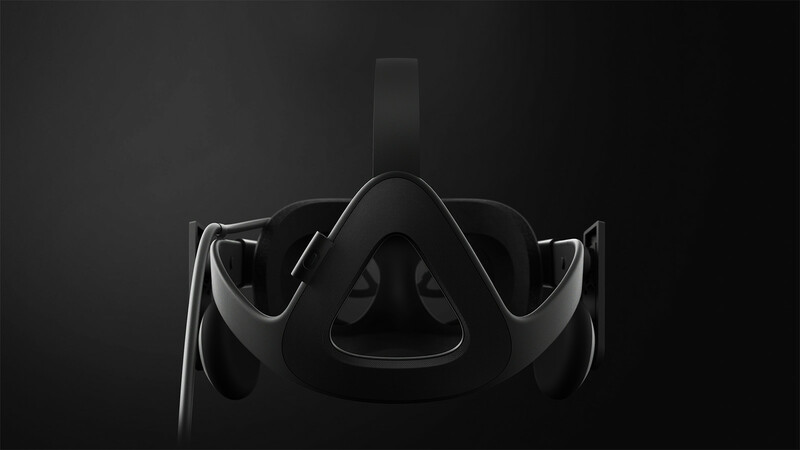 It has been a long time since the early days of the Oculus Kickstarter project, but finally the most talked about Virtual Reality headset has received an official release schedule. 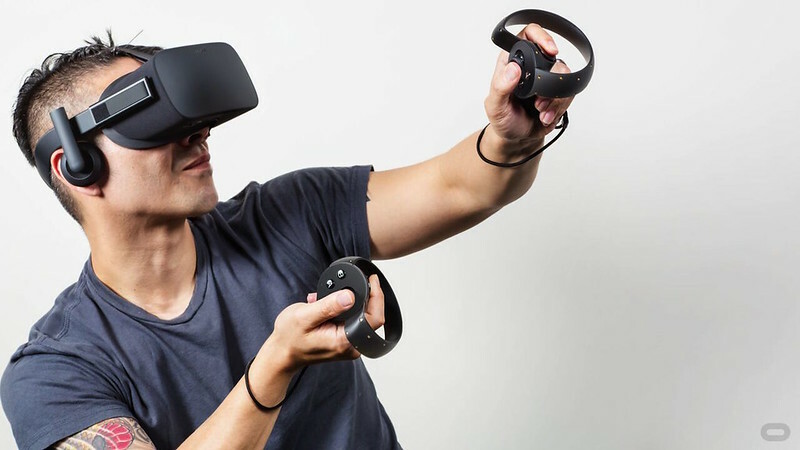 At a pre-E3 Entertainment Expo press conference in Los Angeles, Oculus VR introduced the consumer version of the Oculus Rift, and also revealed the newly designed Oculus Touch. 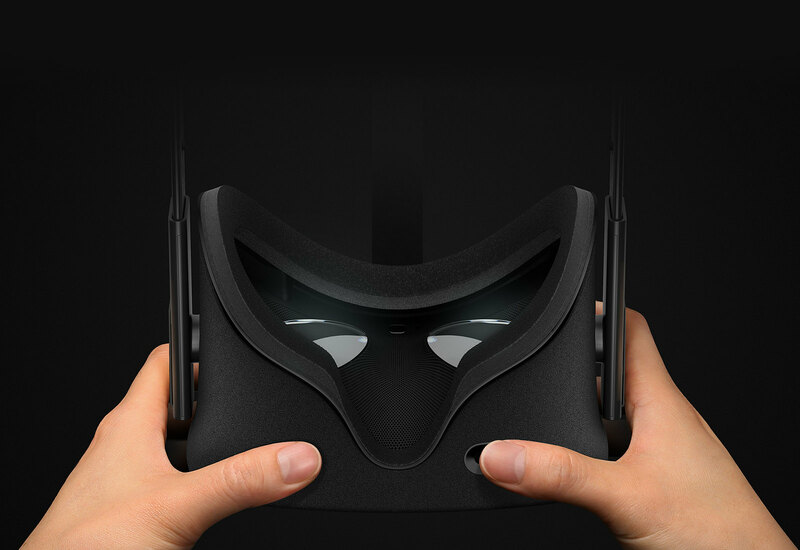 The Oculus Rift set will include the headset, an external sensor and a wireless Xbox One controller and adapter. Yes, Oculus announced a partnership with Microsoft. 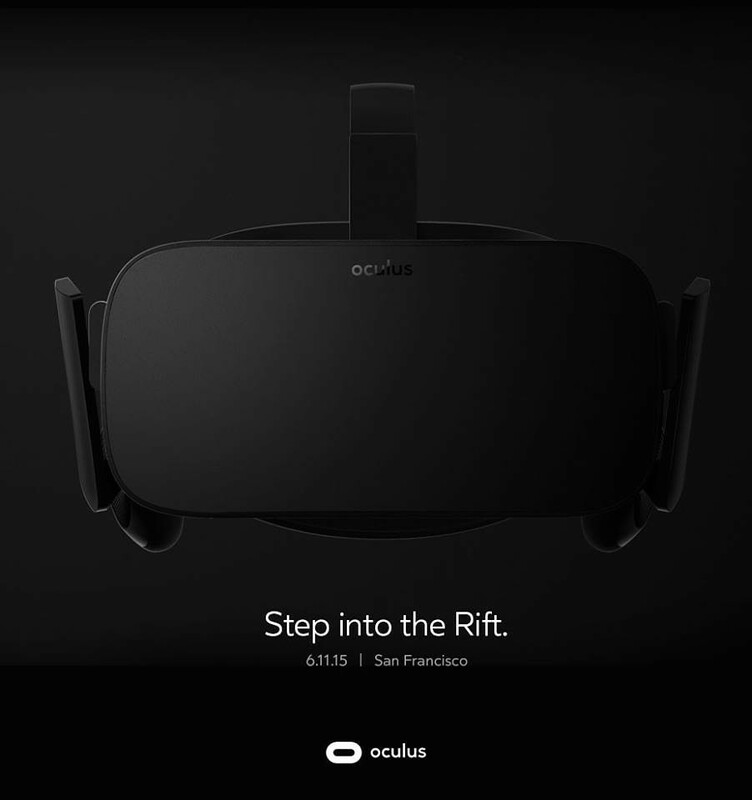 The Rift will natively work with Windows 10 and people will be able to stream their Xbox One games to the Oculus Rift. 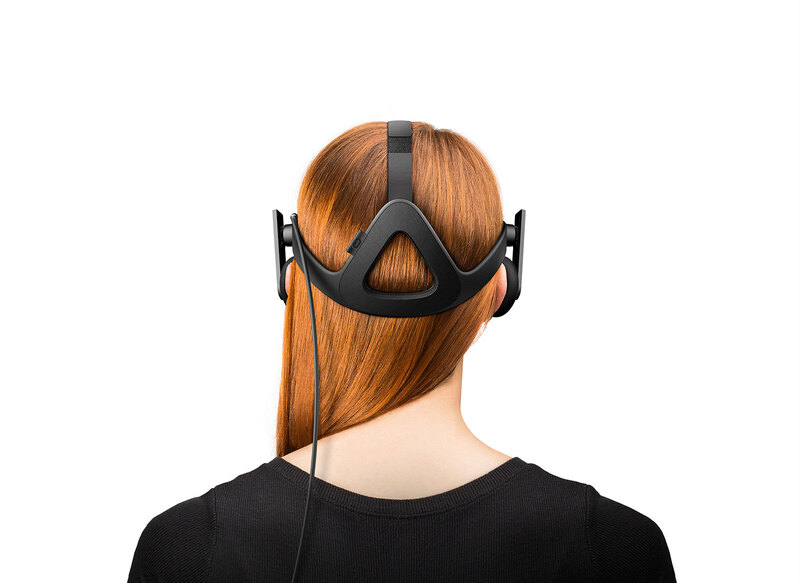 The Rift headset can accommodate people who wear glasses and features a built-in dial that can be used to adjust the distance of the two lenses, making sure a sharp picture is reproduced in various situations and also accommodates users with different eye spacing . The headset also features built-in headphones which is described as a 360 degree VR audio system. 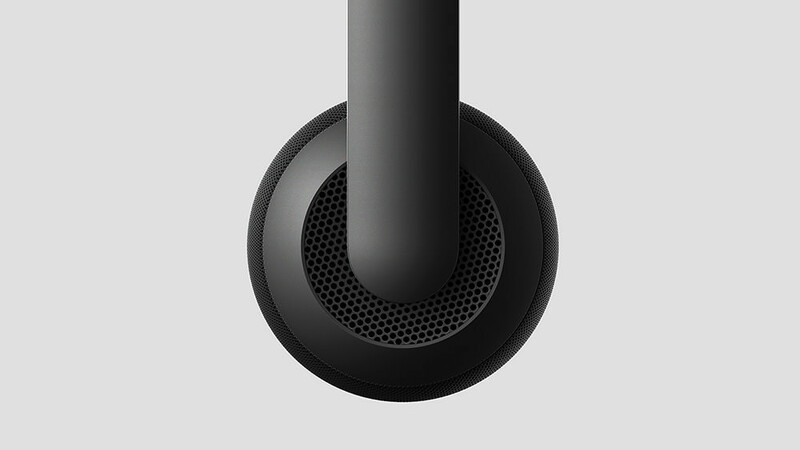 The headphones are removable and replaceable. The unit is also fitted with a low-latency tracking system that can track the position of the headset. 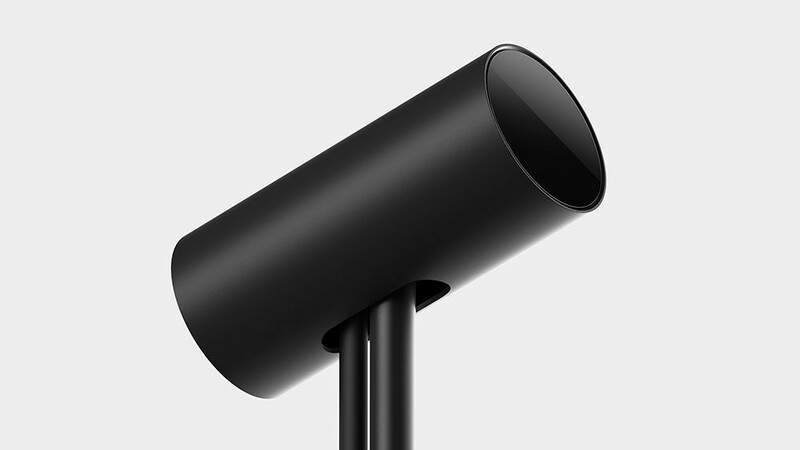 The same tracking system is also used for the newly announced Oculus Touch. 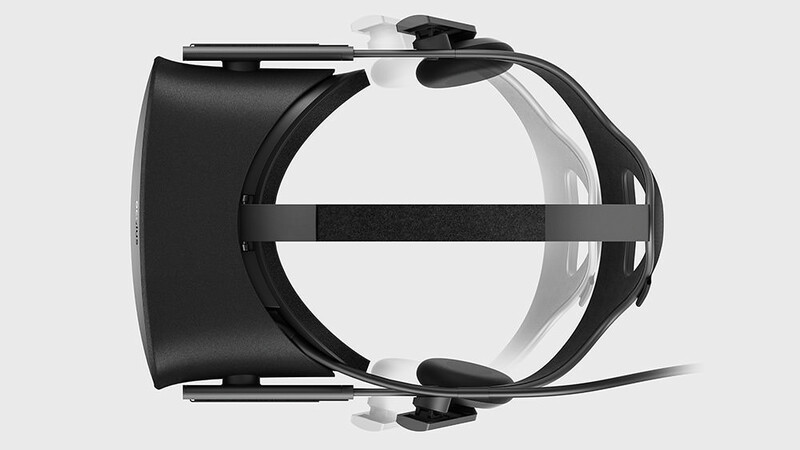 The Oculus Rift is due for release in Q1 of 2016. 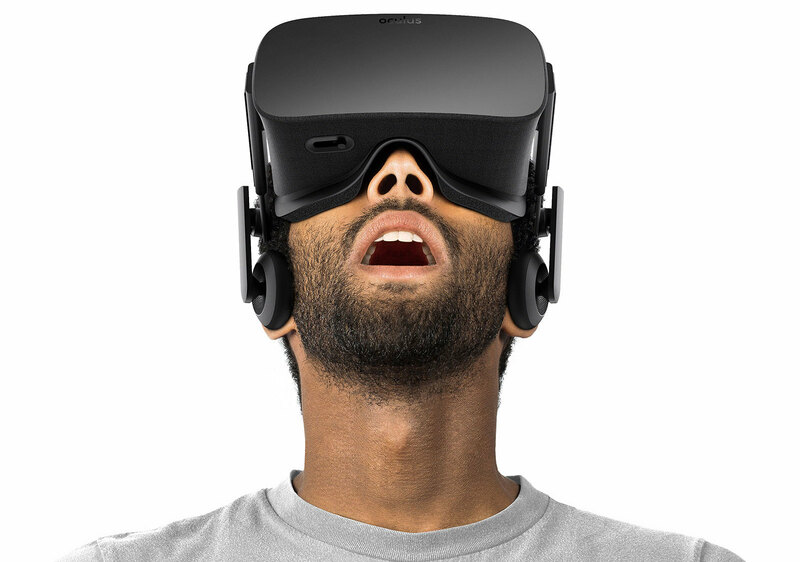 At this time, Oculus VR did not yet announce a price. 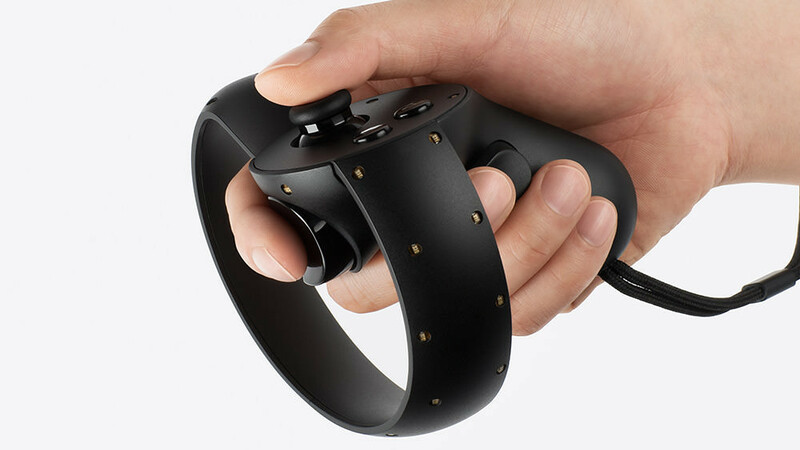 Oculus VR also unveiled the Oculus Touch wireless motion controllers which are a pair of controller units that will sense the position of your hands. The new controllers (one for each hand) allow players to manipulate objects inside virtual worlds and use communicative gestures. The Oculus Touch will be able to not just track your hand, but also your finger positions. The motion controllers are designed to be lightweight and feature an analogue thumbstick, two buttons and four analogue trigger buttons. For Sim Racers, this might be more interesting than one would think at first glance. It has been often discussed that a VR Headset would render allot of Sim Racing hardware useless. Under normal circumstances, it would be very hard to keep using the various controllers and buttons while wearing an enclosed headset. 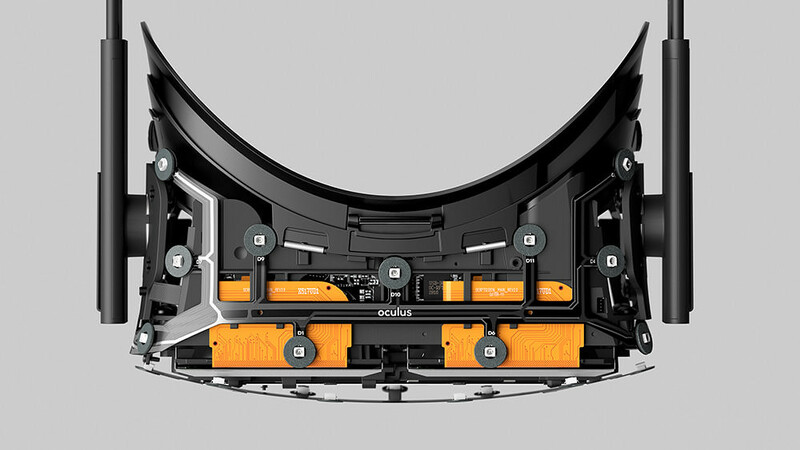 With the Oculus Touch, it might become possible to represent you custom hardware inside the game. The motion sensor would be able to simulate your hands inside the virtual world, making it possible to keep using your favorite hardware. 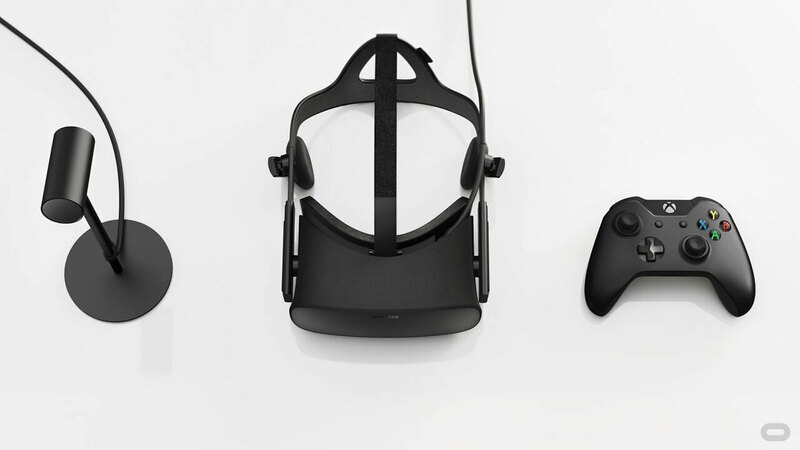 The Oculus Touch is to be sold separately and will be released shortly after the Oculus Rift. The price for the is not yet known. Communicative gestures: a matrix of sensors will allow Rift to recognise gestures like pointing and giving a thumbs up. Traditional inputs: “Buttons and analog sticks are still around for a reason. Those types of inputs are not going anywhere,” said Lucky. Oculus Touch will have two trigger buttons and give haptic feedback. 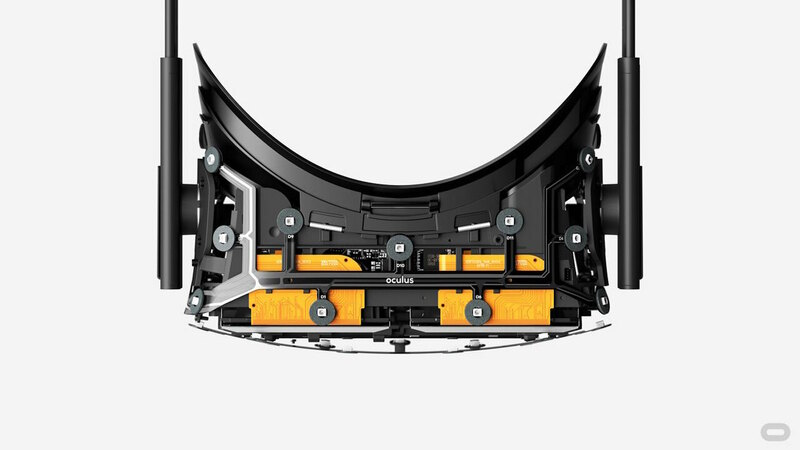 Design: there are two controllers, one for each hand, and the tracking technology used is exactly the same as that used in the Rift itself.